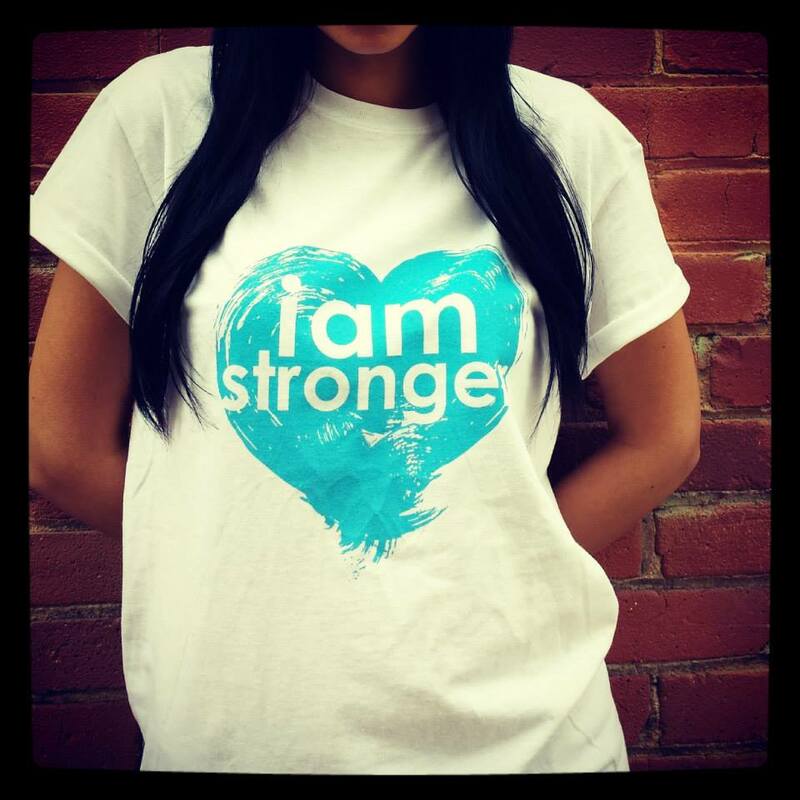 I Am Stronger is an initiative designed to stop the activities of bullying and cyber-bullying. This is done through awareness and education around cyber safety, the effects of bullying, and supporting youth-led initiatives. I Am Stronger believes that the answers to solving the issues of bullying and cyber-bullying lie in the hearts and minds of those who experience it on a daily basis - the youth of today. The Ministry of Education has partnered up with I Am Stronger to provide small grants of up to $1000 for youth-led initiatives to adress bullying and cyber-bullying within the province of Saskatchewan. The goal is to empower youth to take their ideas and turn them into positive action that can influence social change in schools, communities and online. The grant provides youth the opportunity to collaborate with others to find solutions to stop bullying, and then turn their ideas into action while inspiring others to do the same. We believe that together we can all make a difference.